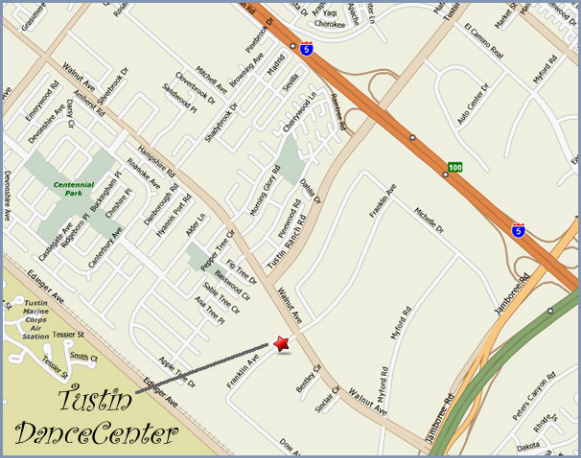 Tustin Dance Center is conveniently located between the Tustin/Irvine Marketplace and the District. See map below. If we haven’t answered your question, please stop by the studio, give us a call at 714-544-3072 or send us an email at info@tustindance.com. We offer year-round dance, music, Kindermusik and Pilates classes, also and fun camps in the summer. We want you to come join one or more of our regular classes and invite you to come try one out on us. No obligation or pressure to enroll after the trial class… we’re confident that you will see how hard we work to welcome you, to teach you and to make sure you have fun too! Check out our class schedule or register for a trial dance class or trial Kindermusik class. TDC has proudly served the greater Tustin community for over 35 years, and are delighted to be able to give back to the community. We do this by dancing and sharing our great skills and expressive personalities. 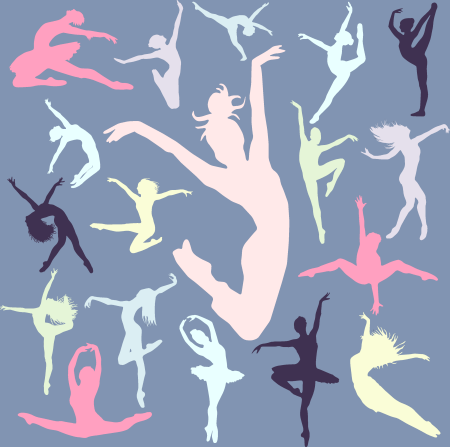 Whether or not you are in a performing group, all students have opportunities to dance in the community as representatives of Tustin Dance Center. 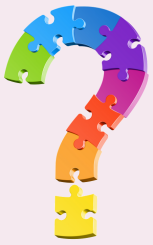 · We are often asked to dance at local churches to celebrate or honor an individual, occasion or sacrament. Members of TDC’s annual Nutcracker Ballet cast also perform the Nutcracker in a Nutshell throughout the community each fall. This condensed and narrated version of the Nutcracker ballet is a community favorite and great fun to cast members and their families as well. Dance to Your Heart’s Delight!